← What Donald Trump Can Teach Us! THE PASSING OF A GIANT! July 30, 2015 By Jack Jodell. 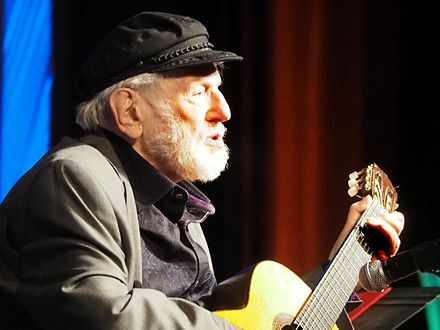 Our world lost a most remarkable and gifted man this past July 21 when Theo Bikel passed away of natural causes at the age of 91. 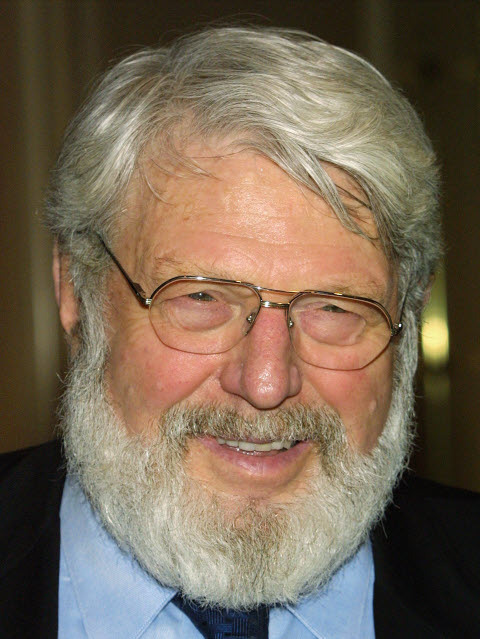 This multi-talented Austrian-American actor, musician, composer, folk singer, and political activist delighted audiences since he first appeared on the stage as Tevye the Milkman in Tel Aviv back in the late 1930s. 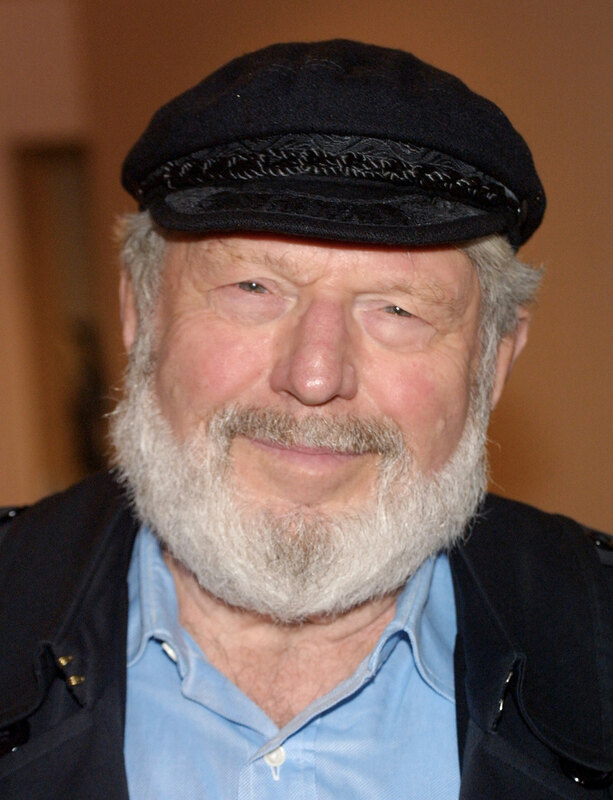 Born Theodore Meir Bikel in 1924 to a Jewish family living in Vienna, he was immersed in both politics and the arts from a very early age. His father was an active Zionist, and his family were forced by circumstances to emigrate to Palestine once the Nazis took over Austria in the Anschluss of 1938. He studied acting later on at the Royal Academy of Dramatic Art in London, and made his London stage debut in 1948. In 1951 he made his film debut in The African Queen, playing opposite the Hollywood heavyweights Humphrey Bogart and Katherine Hepburn. A huge number of successful film appearances followed, among which were Moulin Rouge; The Colditz Story; The Defiant Ones; My Fair Lady; The Russians are Coming, The Russians are Coming; My Side of the Mountain; 200 Motels; Crime and Punishment, plus a great many others, as well as guest starring in dozens of TV shows, including The Twilight Zone; Gunsmoke; Wagon Train; Hawaii Five-O; Charlie’s Angels; All in the Family, Knight Rider, Murder She Wrote, Star Trek: The Next Generation, and many, many more. Due to the fact that he was fluent in an astounding 21 different languages, Bikel was often cast in the role of some type of foreigner. 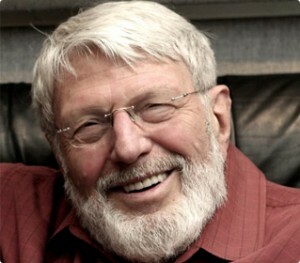 The fictional Tevye from Fiddler on the Roof, whom Bikel played on stage more than 2,000 times over many decades, used to sing “If I were a rich man…” With all he experienced in his 91 years, and with his tremendous understanding of, and empathy for, all human beings, it is clear that Theo Bikel was indeed a very rich man. Furthermore, he enriched all of our lives by having lived among us. We have lost a giant of a man. May he rest in eternal peace. This entry was posted in Uncategorized and tagged Anschluss, Austria, Fiddler on the Roof, Hollywood, Israel, Nazi persecution, Palestine, Tevye the Milkman, Theo Bikel. Bookmark the permalink. 2 Responses to THE PASSING OF A GIANT! Billionaires not only “…fill their pockets while hungry babies cry”, but try to stuff a sock in their mouths at the same time. True, Jerru, and many of them claim to be devout “Christians.” Truth be told, of course, they wouldn’t recognize Christ even if He were to suddenly occupy their boardrooms or yachts.